The Portal composer is currently looking into a cover that might contain some or all of his melodies. 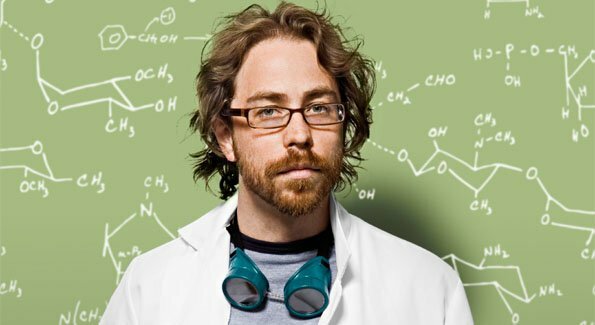 Portal composer Jonathan Coulton, famous for the song “Still Alive”, is currently battling Fox for the use of one of his covers in the popular TV show Glee. The show features a bunch of high school teens performing covers of famous hit songs. They employed Coulton’s cover of the Sir Mix-a-lot number “Baby Got Back” recently without crediting Coulton for his work. Interestingly, Coulton has legal rights to his cover of the song. It wouldn’t be an issue if Fox had credited Coulton, or, you know, not used his version in the first place. But they did.